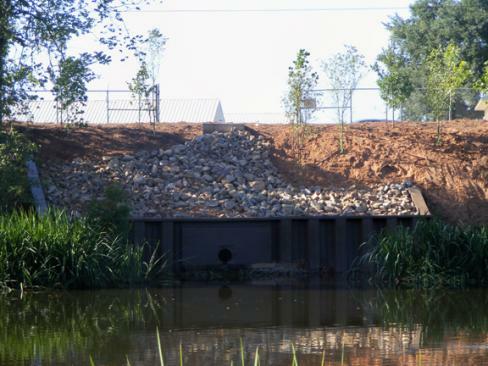 When the Natchitoches National Wildlife Refuge was having continuous erosion problems and was faced with the collapse of a concrete reinforced drain pipe, J&S Construction was able to design and install a new drainage system that included new and reworked manholes, reworked concrete reinforced drainage lines, and the installation of rip rap erosion control on the river bank and in the river bed. 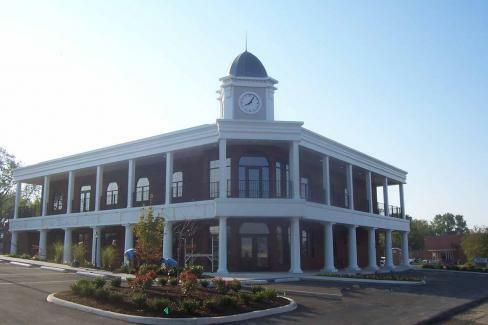 This highly admired New Orleans style bank, located on Jackson Street, was designed by AEI of Cookeville, Tenn. As low bidder, J&S Construction was awarded the project and earned the trust of the client by completing the bank approximately two months ahead of schedule. Times Square was built using J&S Construction's design-build approach to construction. J&S Construction led a team of architects and engineers for LEED certification in energy use, lighting, water and material use, as well as incorporating a variety of other sustainable strategies. 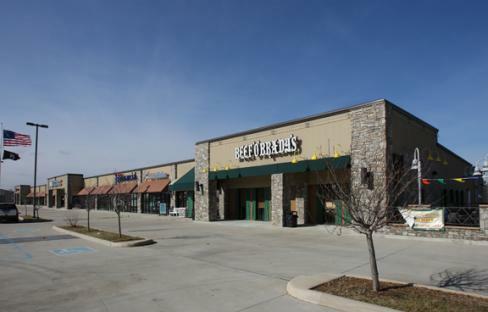 It was the first retail strip center in the state of Tennessee to receive a LEED Silver Certification by USGBC. A 19,000 square-foot addition completed for the Crossville First United Methodist Church in April 2006. The congregation had a budget of $3 million for its new sanctuary and classroom addition. 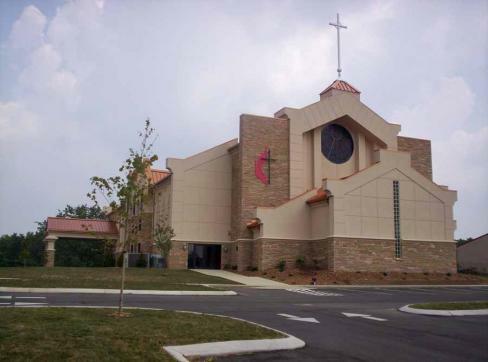 After working with an architect for more than two years, the church put the project out to bid in 2004, initial bids were received and the low bid was more than $4 million. 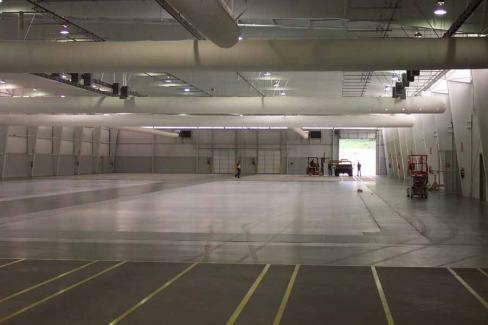 J&S Construction completed this 63,325 square-foot production facility for Rhythm North America (formerly Big Bend Technologies), located in Sparta, Tenn. Rhythm North America is a manufacturer of steering components for the automotive industry.